Ashley is a division chief, nurse, helicopter rescue specialist, veteran, organizer, educator, author, friend, high strung, never sleeping, career procrastinator, wanna-be over achiever and most importantly; Mom. 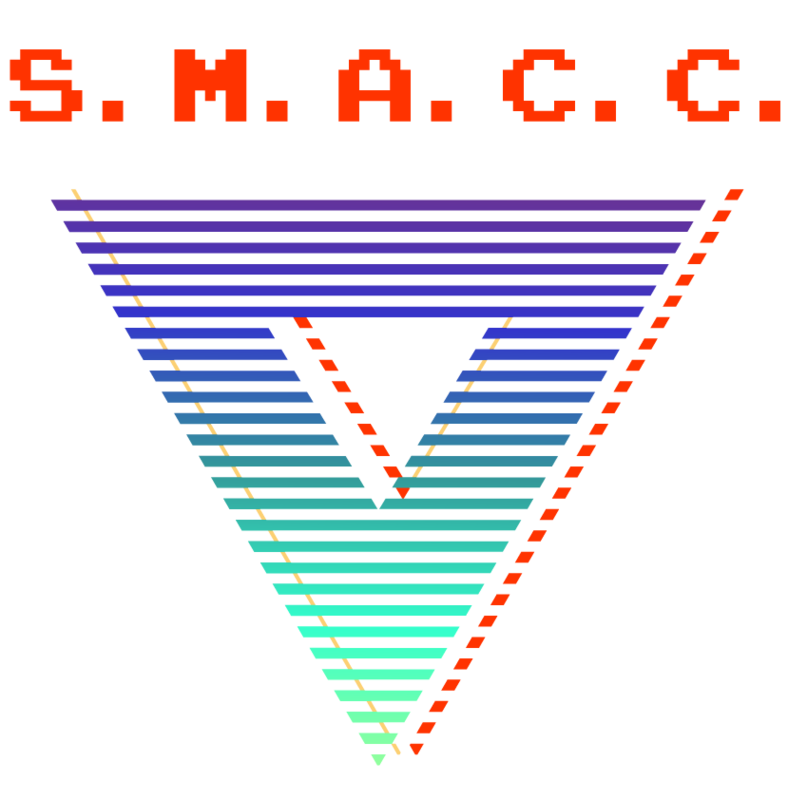 She is massively proud to be on the organizing committee for SMACC and SMACCFORCE, and loves her FOAM family. She talks about some stuff and writes some things. She thinks writing about herself in third person is weird. Tony Waker is a Registered Paramedic and Chief Executive Officer of Ambulance Victoria where he has led significant transformation to improve patient outcomes and paramedic health and wellbeing. Tony is an executive member of the Global Resuscitation Alliance, an international network collaborating to implement best practices to increase survival from sudden cardiac arrest, and has been awarded the National Heart Foundation President’s Award and the Australian Resuscitation Council Medal for his significant contributions to improving cardiovascular health and resuscitation practice and outcomes. Emergency physician. Prehospital and retrieval specialist. Bryan is a Critical Care Paramedic and Educator with NSW Ambulance and Sydney HEMS. He is proud of the service that he and his fellow colleagues deliver to NSW. He is into the outdoors and enjoy all that Sydney has to offer from the beaches and ocean to canyoning in the mountains. Christopher is a Canadian now living and working in New Zealand. He serves as the Medical Director for the Auckland Helicopter Emergency Medical Service (HEMS). It is a privilege to work with amazing people in such a beautiful part of the world. Clare is an emergency physician and prehospital and retrieval medicine specialist working in Sydney, NSW. She is the director of training at Sydney HEMS and still returns to the Sydney Clinical Skills and Simulation centre to keep involved in the sim world. 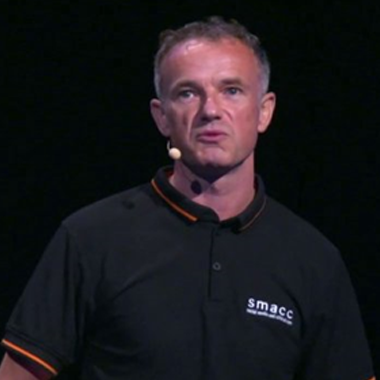 Her involvement in SMACC started with handing Simon Carley a large snake in Sydney and has continued through simulation and SMACCForce where we’ve pushed the boundaries of simulation in conferences. Outside of work she spends her time with her dog, Archie or practising and studying yoga. involved in providing and teaching critical care in and out of the hospital. Fascinated by human factors. 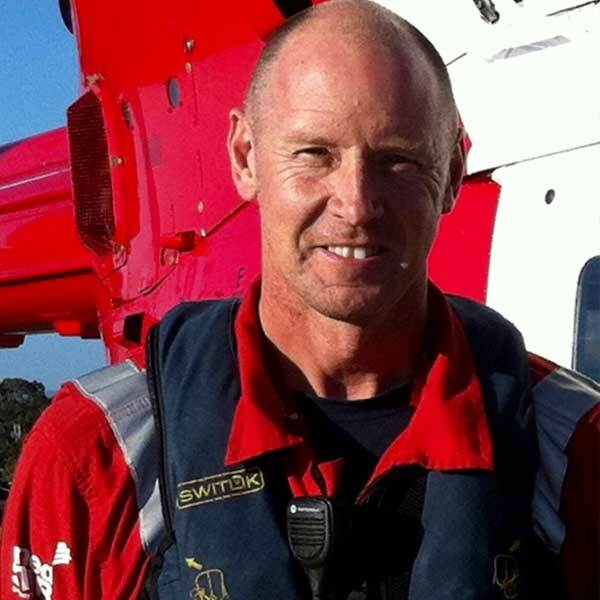 Dave Tingey is a Retrieval Paramedic with SAAS MedSTAR in Adelaide, South Australia. With previous experience in technical rescue and disaster response, he has a passion for prehospital and retrieval medical education, the outdoors, kayaking and spending time with his family. Gary has been a critical care paramedic since 2003. He has worked as a flight paramedic in South Africa, Iraq and Afghanistan. 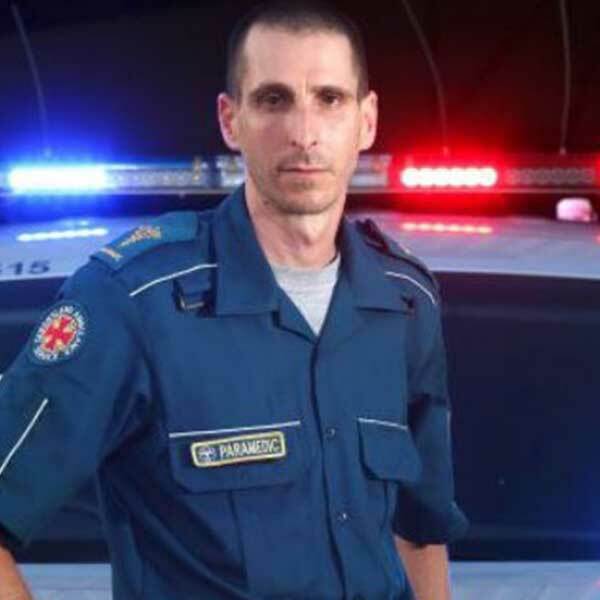 In 2009 he joined the Queensland Ambulance Service on the Gold Coast. Gary has held the positions of Critical Care Paramedic as well as Flight CCP. In 2015 Gary was appointed to the High Acuity Response Unit. This unit performs prehospital ultrasound, RSI, open thoracostomies and blood administration in urban environments. 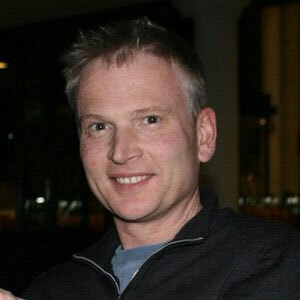 Ian Seppelt is a Clinical Associate Professor in Intensive Care Medicine and Anaesthesia at Nepean Hospital, University of Sydney and Macquarie University. He is an active clinical researcher at The George Institute. Other interests include neuroanaesthesia and neurocritical care and the ethics of clinical research in critical illness. He is part owner of a very nice vineyard near Orange and spends his spare time as horse transport technician and assistant groom for wife and children. A Paramedic from South Africa, currently a member of the UAE Search & Rescue team. Passionate about evidenced based practice, a promotor of progression, adaptation & change and a chronic sufferer of a severe travel bug infestation. For his paid work, Jesse is a critical care nurse. Much to the dismay of his ever-patient (and infinitely more successful) wife, Jesse likes to use his “spare” time doing “volunteer” work in the form of conference organising, co-producing healthcare simulation podcast Simulcast, producing nursing practice development blog and podcast Injectable Orange, and all manner of other questionable healthcare and education pseudo-academic activities. A sport and functional fitness obsessive, Jesse classes himself a lifelong student of teaching, learning, health and human performance. Leilani has been in the Canadian Armed Forces for 22 years. her military career started as a GP with the infantry, with whom I deployed twice (Bosnia & Afghanistan). She then returned to specialty training to become an anesthesiologist. Multiple deployments have since followed to places such as Afghanistan, Iraq, and Africa. She completed a masters in trauma sciences (military and austere) from Queen Mary University London in 2016. Some of her interests include forward aeromedical evacuation and trauma resuscitation (especially remote damage control resuscitation). Critical Care Paramedic on the Sydney Hems Rescue Helicopter. Libby is a registered nurse. Been with NSW Ambulance for 19 years and loved every one of them. She has been with aeromed for 5 years and have no intention of going anywhere!! Liz is a senior Paediatric Social Worker in the PICU at the Qld Children’s Hospital, desperately trying to finish a PhD on Staff Wellbeing in the Critical Care environment via osmosis, successful author of “The Little Book of Loss and Grief You Can Read While You Cry”, a proud member of the St Emlyn’s team, mother of two, master of none. Mark is a Neurosurgeon and Pre-Hopsital care doctor, Professor of Brain Injury at Imperial College and hold the Gibson Chair of Pre-Hospital Care, RCSEd. 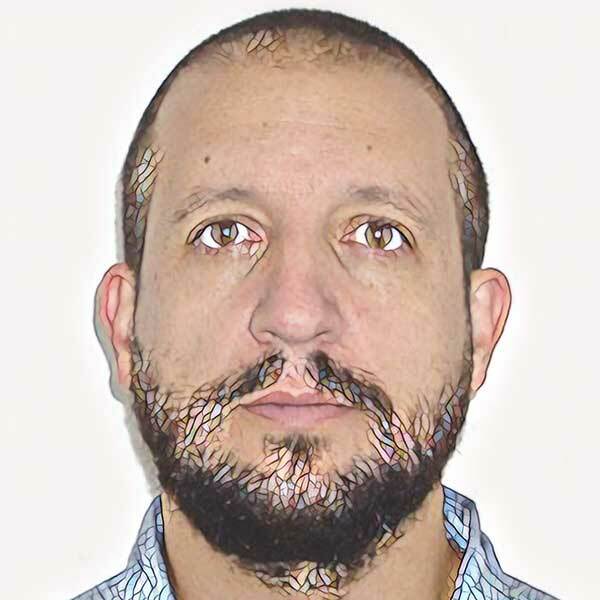 His research interest is traumatic and hypoxia brain injury. He co-founded GoodSAM (www.goodsamapp.org). This is being adopted worldwide for cardiac arrest but has applications across all of pre-hospital care. Dr Nyirenda is a chief specialist in emergency and internal medicine in Malawi. She has pioneered the adoption of emergency care integration in the Malawian health care system by establishing the first adult emergency department in Malawi. She started undergraduate and postgraduate emergency medicine training programs at the College of Medicine in the University of Malawi. She believes health care is best delivered through teamwork and so contributes to equipping and empowering skilled and semi-skilled health workers contributing to provision of emergency care provision in the district health system. 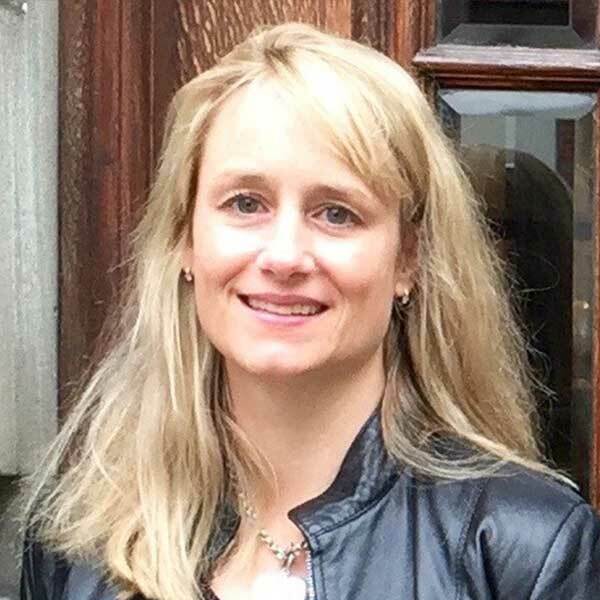 She believe in providing evidence to guide practice by participating in clinical research covering the scope of acute care, infectious diseases, medical education, medical informatics and technology, and health care systems. She advocates for appropriately contextualized Emergency Care System strengthening across the African Continent within the African Federation for Emergency Medicine (AFEM). 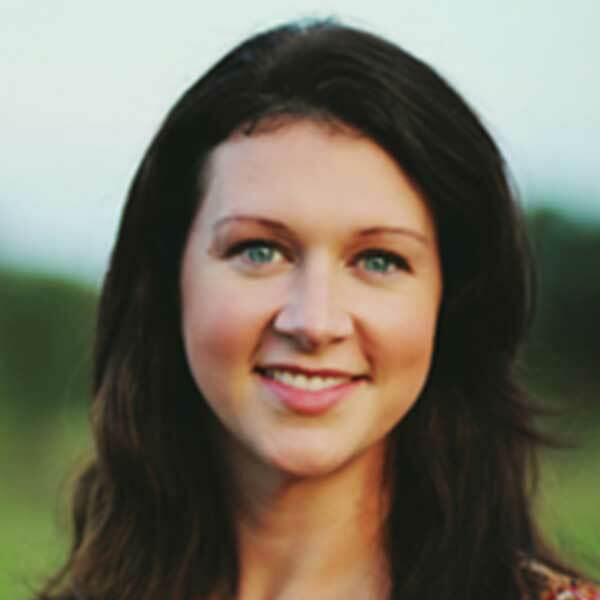 Natalie trained in Emergency Medicine and subspecialty Paediatric EM in the UK, where she worked for just over a year as a consultant before moving to Sydney where she now works as locally as a Specialist in Emergency Medicine, as a Specialist in Prehospital and Retrieval Medicine with Sydney HEMS and occasionally in Neonatal and Pediatric Transport (NETS). She has a long-held interest in medical education and holds a postgraduate certificate in workplace-based medical education. 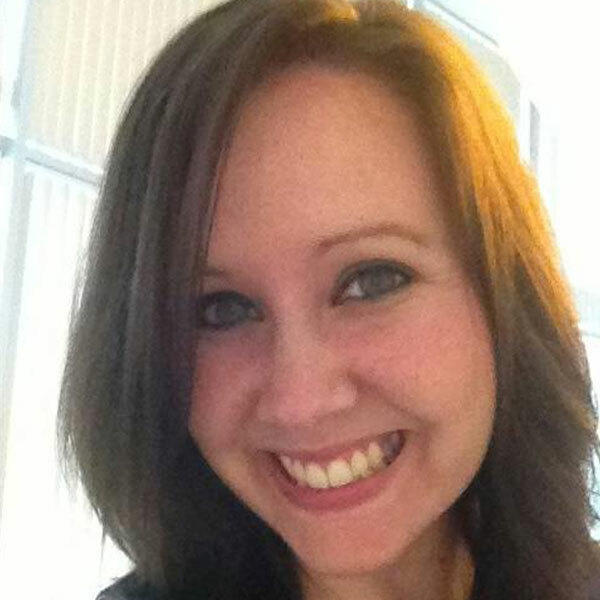 Natalie is a proud contributor to the St. Emlyn’s blog and podcast. Working as a Critical Care Paramedic with NSW Ambulance and the Toll Rescue Helicopter has been a life-long personal and professional goal. 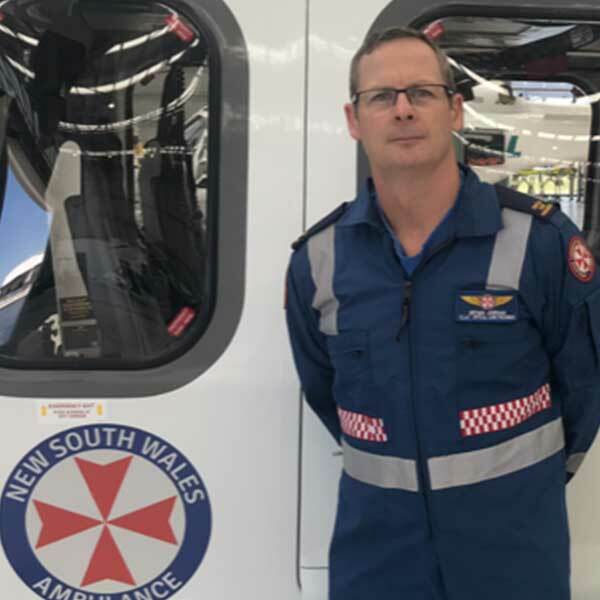 Sam is genuinely humbled by the professionalism displayed by the Pilots, Aircrew, Doctors, Engineers, Managers, Support staff and his fellow CCPs, in delivering critical care to anyone, in any place, at any time across New South Wales.